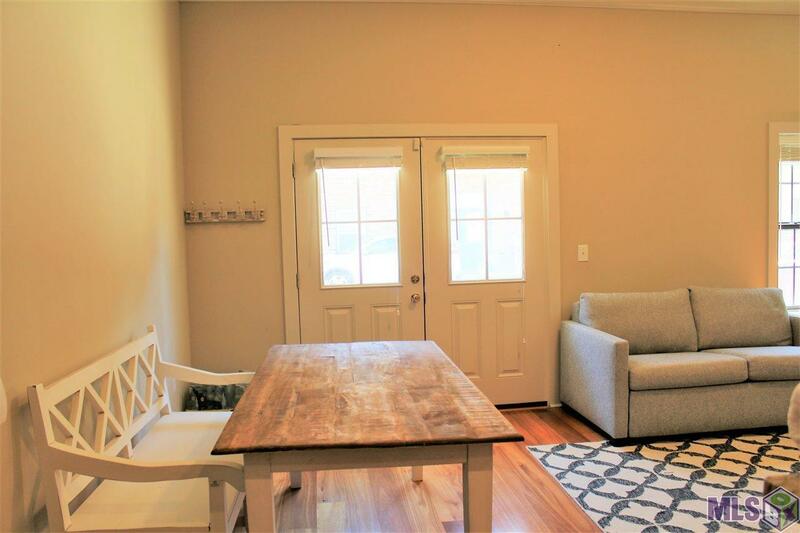 Beautiful ground floor condo just steps from Tiger Stadium! This is the perfect place to be on game day! 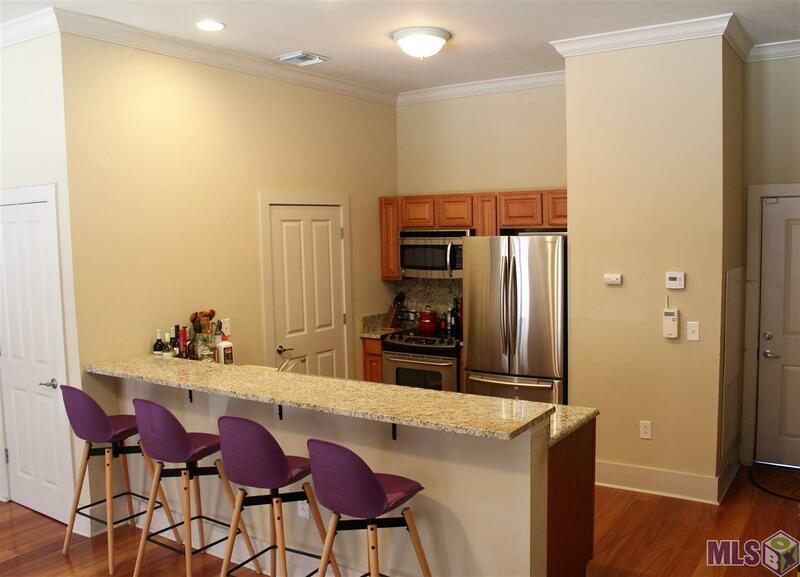 New Orleans style condo with a nice open kitchen, granite counter tops, stainless appliances and a large breakfast bar. 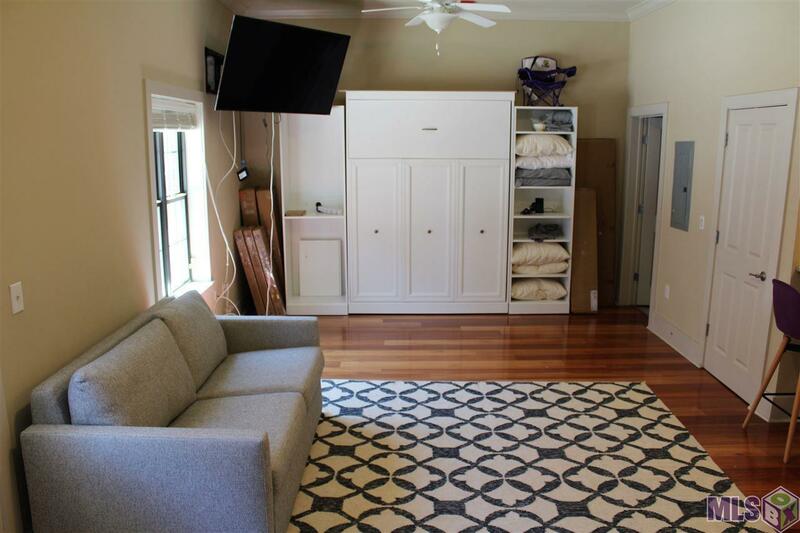 Living room has lots of natural light and features a murphy bed. Beautiful wood flooring throughout. 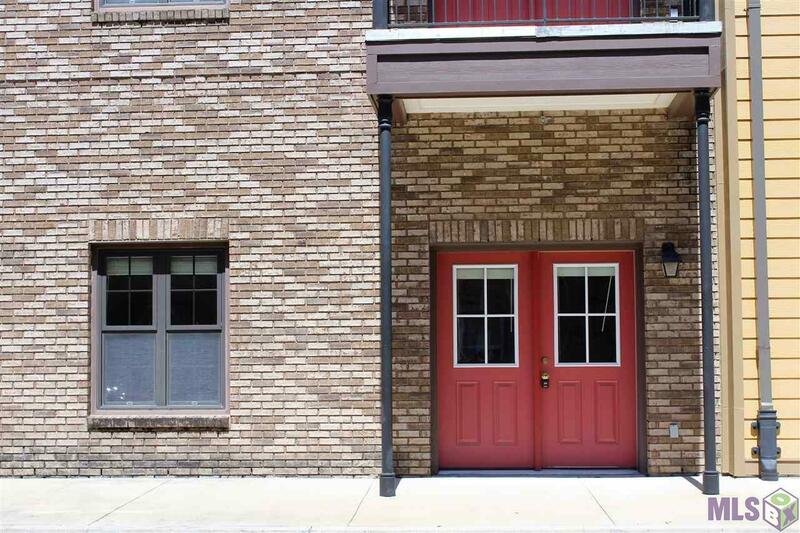 Development includes a fitness center, gated parking and delicious Voo Doo BBQ Restaurant! This one won't last long. Schedule your showing today!